Before we continue, I think a lot can be said about a person willing to trade what they’ve done their whole life to risk it all on a new venture. 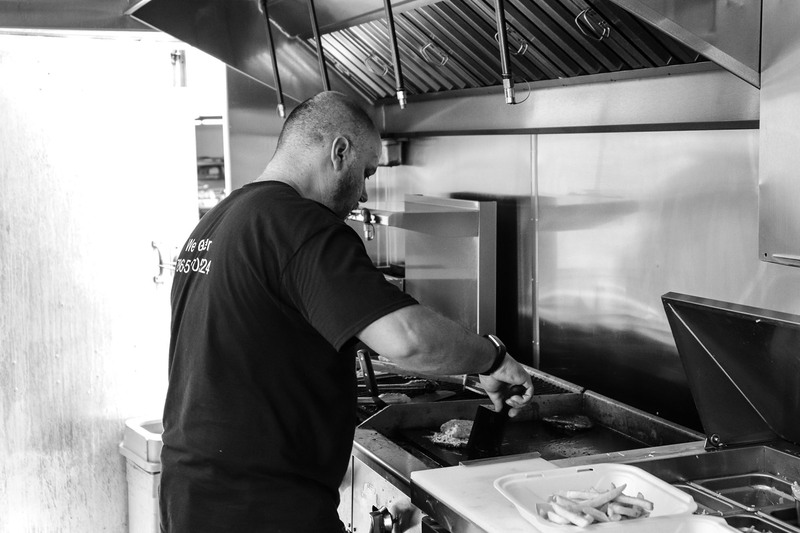 Anthony loved to cook and interact with new people, so he decided to marry the two. 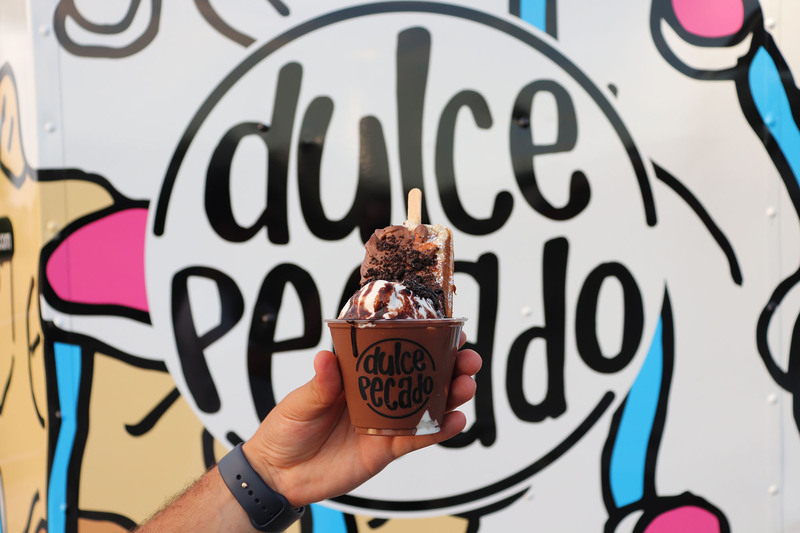 Proving the foodtruck lifestyle was ideal for him to be able to watch his customers enjoy his creations! 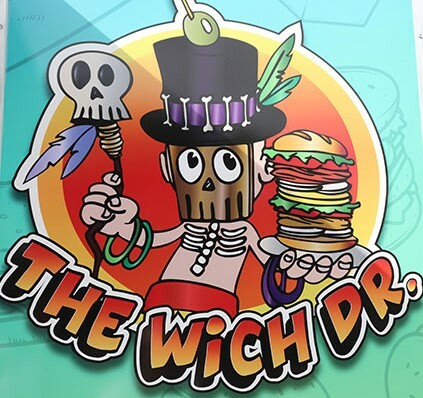 His dishes are an unconventional twist on some classic comfort foods. So, we asked Anthony, “what is a pescatarian?” A pescatarian is a person who chooses to eats vegetarian diet, does not eat meat, and does eat fish. He believes the future of all food is vegetarian/vegan due to the many health benefits that come along with choosing these diets. 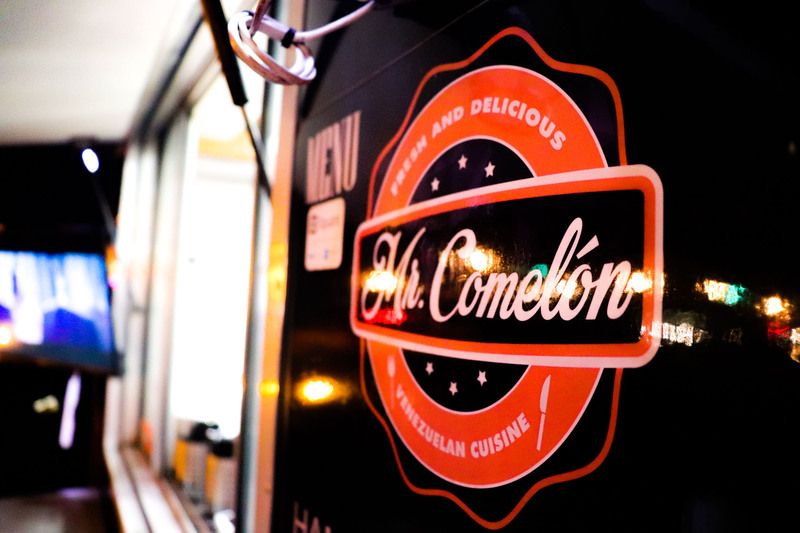 Although he serves predominantly pescatarian foods, he offers plenty of tasty vegan options as well. With the demand for vegan foods growing rapidly, Anthony is constantly enhancing his vegan items to best cater this growing market. The unique concept about Anthony’s food truck is that most of the foods comes in the shape of a ball. A fried ball allows for a portable bite-sized treat. Anthony prides himself on the simple fact that his fried balls can be taken to the limits of the imagination because almost anything can be made into a savory fried ball. 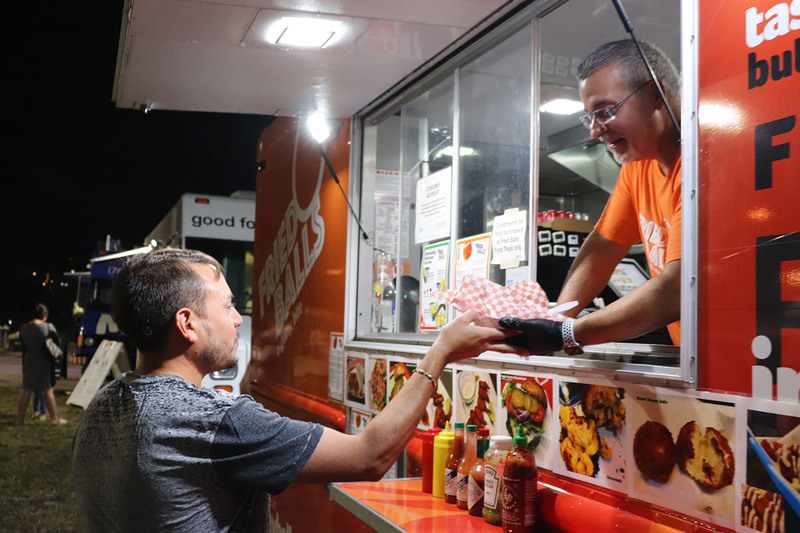 We then asked Anthony, “what is your best meal you serve at Fried Balls?” And, we are not going to lie, it was even hard for us to pick just one after trying couple dishes… He gave it a valiant effort and was able to narrow it down to two options. 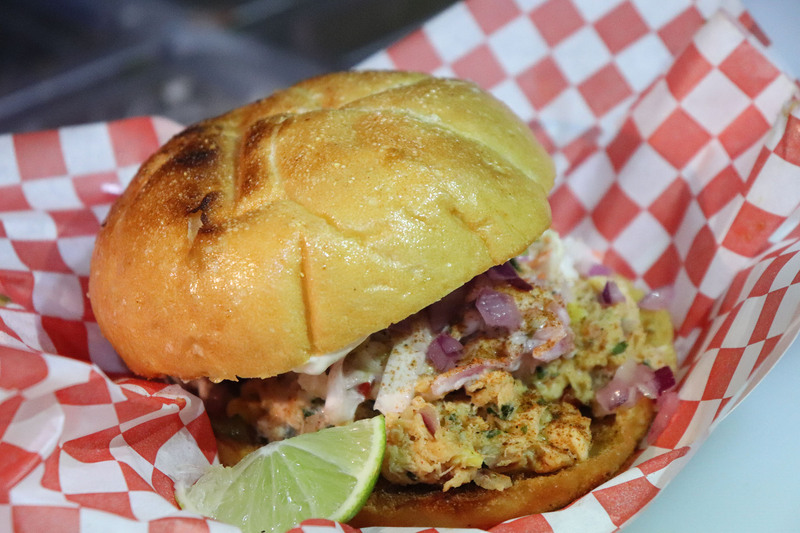 His first was the Tequila Lime Crab and Shrimp Sandwich with the Habanero Pineapple Slaw. This tangy and mouth-watering creation speaks for itself and quite frankly, is a flavor bomb in your mouth! Anthony’s second option, and considers it to be his staple, The Cheezeballz. This gooey and cheesy creation is so sinfully delicious, we just had to get a taste. Anthony takes a Mac n cheese ball which consists of three different cheeses, fried them to perfection with their Tofurky chorizo and tops them with a delicious tomato basil drizzle. 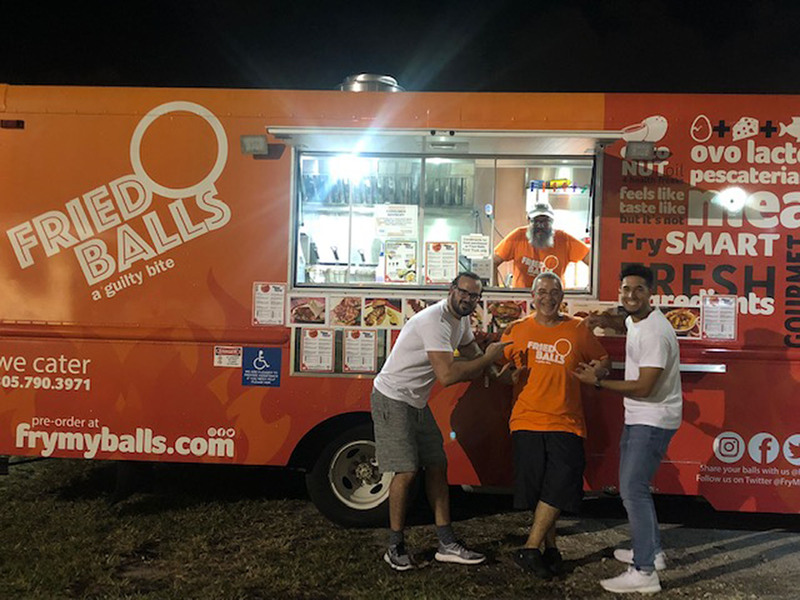 You can find Fried Balls all over the Miami-Dade area and also at locations like Midtown, Miami Beach, Pembroke Pines, etc. Due to the strict laws here in Florida that apply to food trucks, all food trucks must not be stationary. 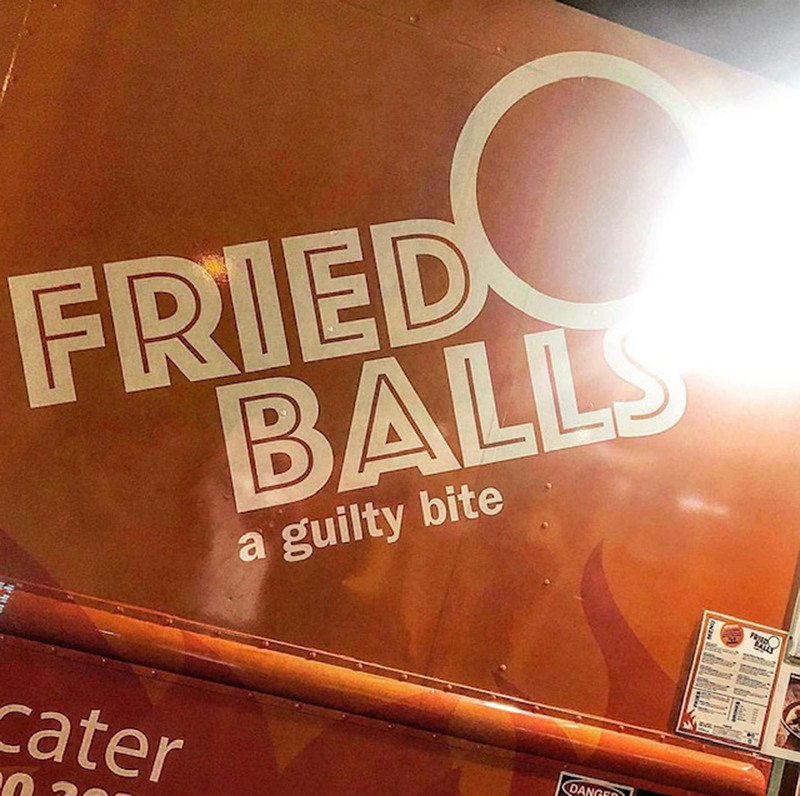 So, Anthony has embraced this challenge and used it to his advantage because Fried Balls now has a better chance to cater to new people resulting in more people trying their show-stopping fried balls. 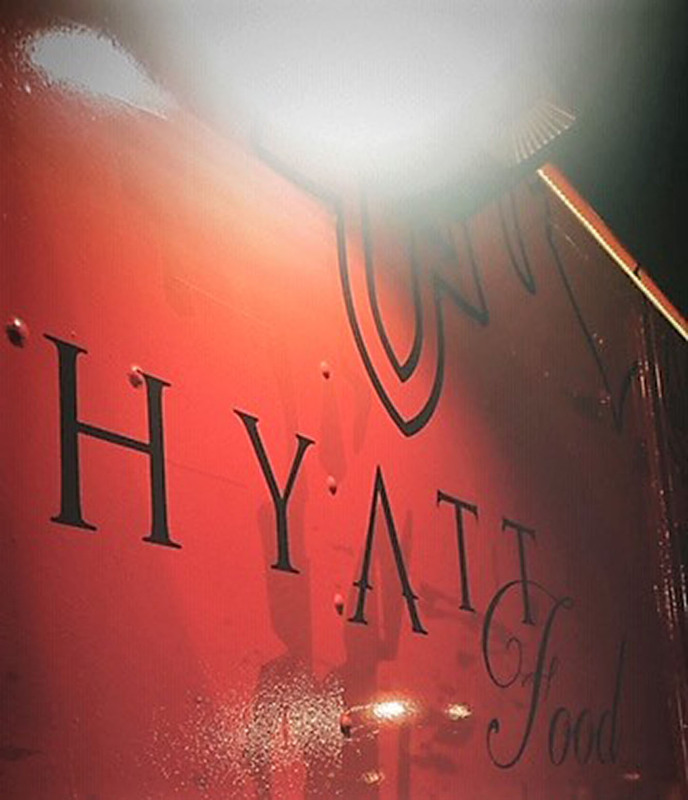 We are beyond excited to see what the future has in store for this unique food truck. 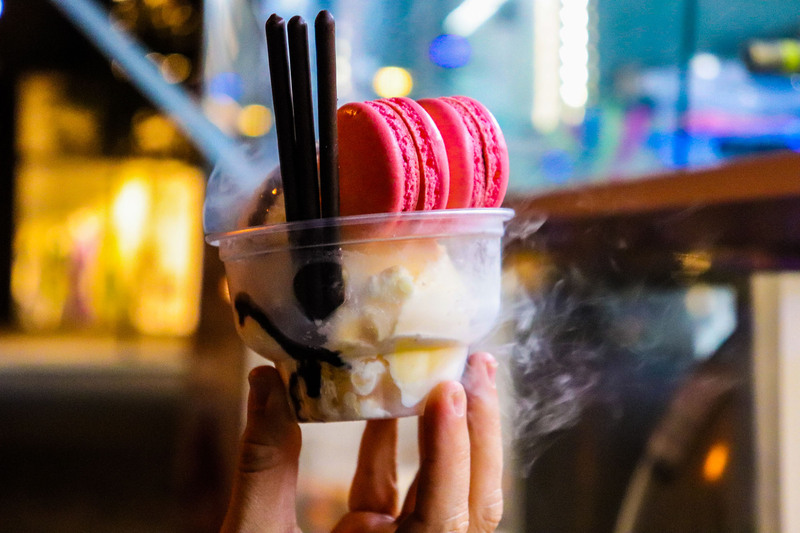 We are especially excited for people to try their vegan and vegetarian options because so many people have not been exposed to those types of foods before. We are extremely grateful for Anthony to have taken the time to sit with us and tell us all about his pescatarian lifestyle. 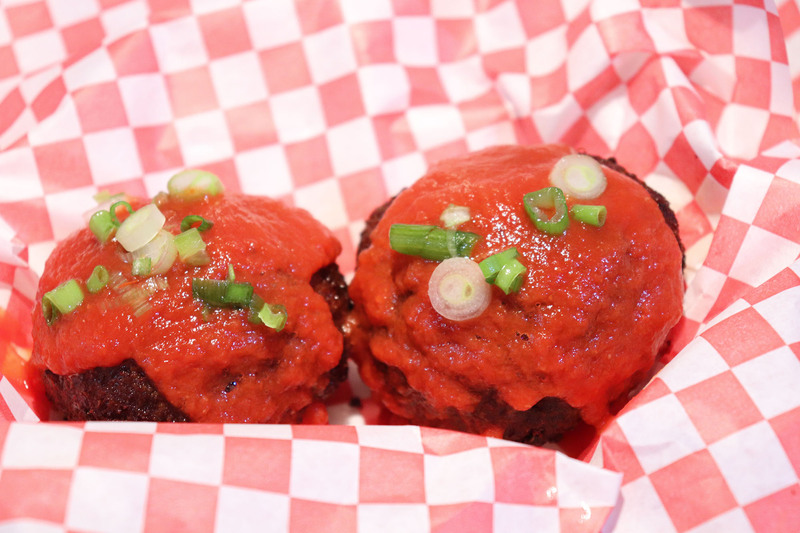 Next time you see Fried Balls, stop by and try their one of a kind Cheezeballz. You will not be disappointed and remember to mention that FTG sent you!